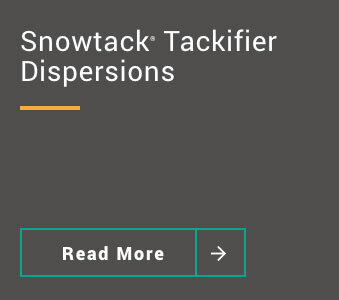 Snowtack® 765A 50 500 7.5 anionic <0.5 <100 >100 64 12 General purpose acid grade tackifier to boost adhesion when formulated with acrylic and SBR PSa polymers. 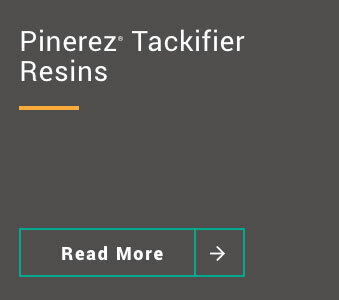 Snowtack® 775A 52 650 7.5 anionic <0.5 <100 >100 76 21 Higher softening point acid grade tackifier giving higher cohesive strength when formulated with acrylic and SBR PSa polymers. Snowtack® SE780G 55 300 9 polymeric <0.6 <100 <20 83 34 Provides excellent cohesive strength, adhesion and water resistance for PSa tape and label applications. Snowtack® SE782G 57 475 9 polymeric <0.6 <100 <20 83 34 High solids, provides excellent cohesive strength, adhesion and water resistance for Pisa tape and label applications. Snowtack® 880G 57 300 9 polymeric <0.6 <100 <20 85 36 A hybrid tackifier designed to improve adhesion to apolar substrates with 2EHa acrylic and SBR PSa polymers. 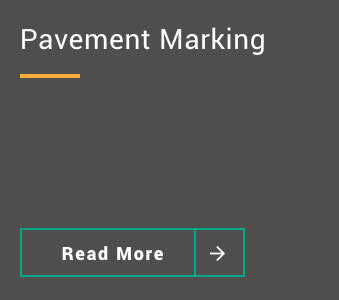 Snowtack® SE724G 51 400 9 polymeric <1.0 <100 <25 37 -8 Modifying resin dispersion for low temperature applications and improved low energy substrate adhesion. Snowtack® 100G 57 300 9 polymeric <0.6 <50 <20 99 60 High softening point tackifier for PSa adhesives, for tape applications and labels requiring good mandrel performance. Snowtack® 110X 58 300 9 polymeric <0.6 <50 <20 107 High softening point tackifier for pressure sensitive adhesives, for tape applications and labels requiring good mandrel performance and high SAFT. Snowtack® FH95G 57 300 9 polymeric <0.75 <100 <25 94 45 Fully hydrogenated resin dispersion based on wood rosin for applications where better compatibility and UV resistance is required. 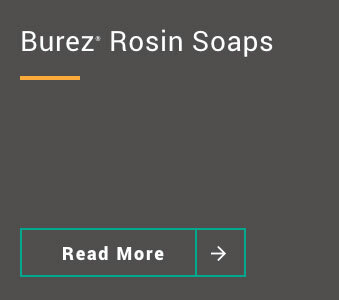 Suitable for use with acrylic and SBR systems. Snowtack® FH94G 57 300 9 polymeric <0.75 <100 <25 94 Hydrogenated resin dispersion based on gum rosin for applications where better compatibility and UV resistance is required. Suitable for use with acrylic and SBR systems.